The Bay is wide and sweeping, measuring some 9 kilometres in length, from Mumbles Head in the west, to the River Tawe in the east. 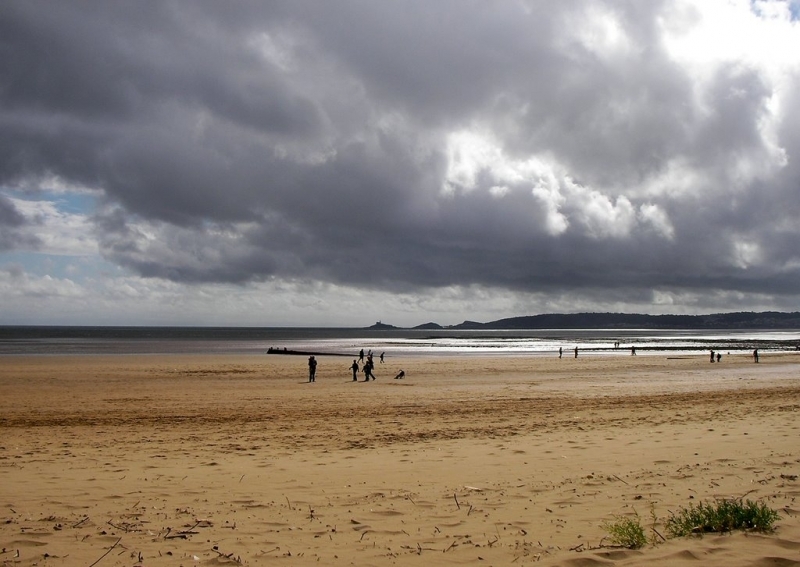 The beach faces south east towards the Bristol Channel and is backed by the urban area of Swansea. The beach slopes gently and comprises of sand, pebble and mud flats. At low tide the waters are shallow and a long distance from the shore front. Swansea Slipway Beach is adjacent to the Wales Coast Path. The tide at Swansea Slipway Beach is currently falling. Low tide will be at approximately 12:52 AM tomorrow, and the next high tide will be at approximately 7:05 AM tomorrow. Recreation Ground Car Park is next to the beach, off Mumbles Road. around 5 miles east-southeast as the seagull flies, around 10 miles by road. around 8 miles east-southeast as the seagull flies, around 15 miles by road. Visitor information for Swansea Slipway Beach, Swansea, Wales. 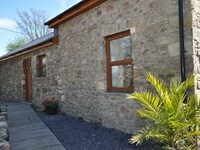 Weather, tides, visitor comments, beach facilities, photos, nearest postcode, beach information and nearby accommodation.